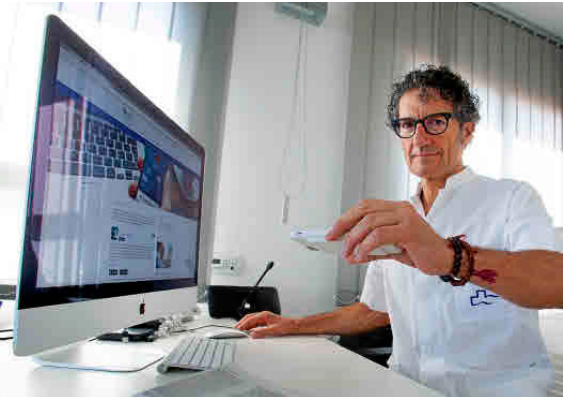 Diario Médico has reflected on the SilVer Project with an interview with Dr. Jordi Monés, MD, PhD, the promoter of this initiative with digital accessibility experts, DRJ Consulting. The ophthalmologist and retina researcher explains in detail how this platform was born, of what the project consists and how it may be used by users who are blind or low-visioned. Dr. Monés is a professional who is highly aware of the difficulties faced daily by those with low vision problems. His experience and knowledge have given rise to SilVer, a free website for which he has carefully catalogued and selected apps and devices by considering not only pathologies but also the age and personal characteristics of those who suffer from them.